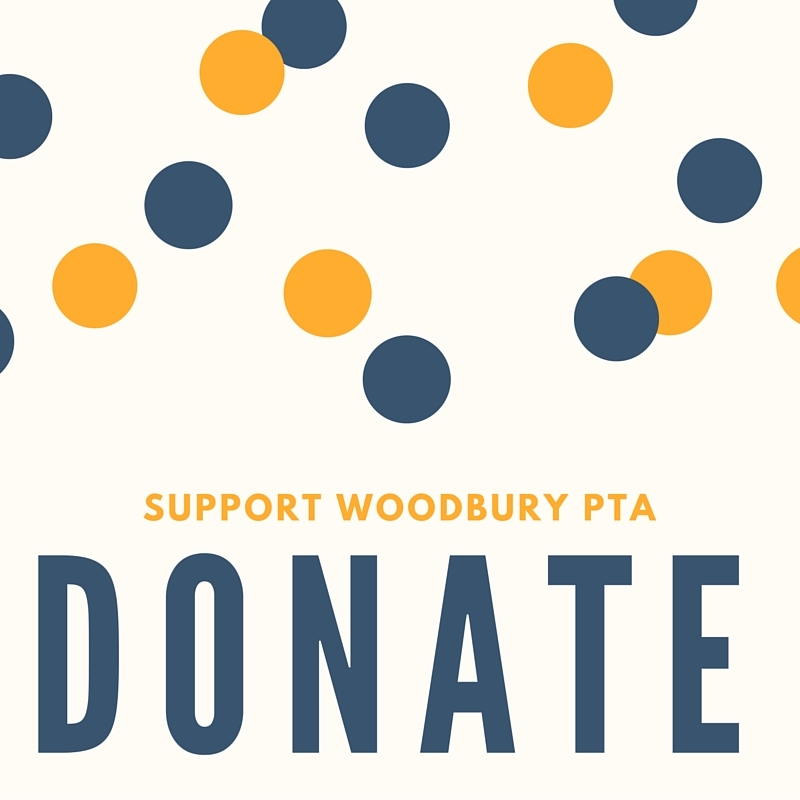 Please help support Woodbury by registering in Ralphs Community Contribution Program. We highly encourage everyone to register. Thank you in advance for supporting our school. Be sure to have your Ralphs REWARDS card handy and register your card with your organization. If you don’t have a Ralphs REWARDS card, they are available at the customer service desk at any Ralphs. After confirming your online account in your email inbox, then return to www.ralphs.com and click on Sign In and enter your email address and password. Scroll down to Community Rewards - Enroll. 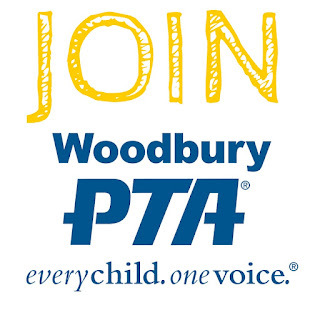 REMEMBER, purchases will not count for Woodbury until after you register your card(s). You must swipe your registered Ralphs REWARDS card or use the phone number that is linked to the registered Ralphs REWARDS card when shopping for each purchase to count.